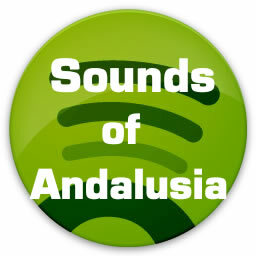 Andalusia is a very varied community with very diverse sounds. Groups of all different music styles are continually emerging and combining and channelling traditional andalusian music with a musical diversity that characterises this southern community. As we like to do every week, we are reflecting upon the sounds of Friendly towns and regions so this week we’re focusing on the community of Andalusia where there is a large number of musical groups mainly from the more cosmopolitan towns, Seville and Granada.